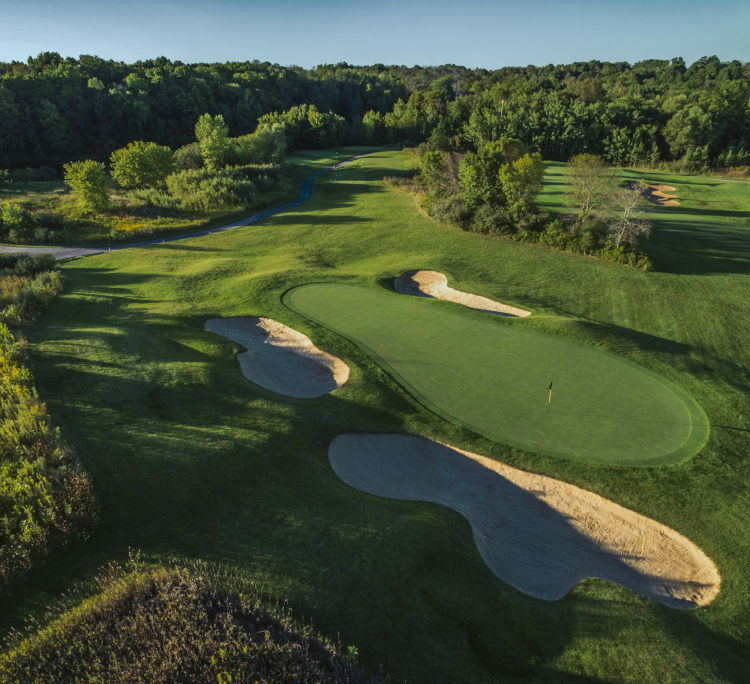 Arnold Palmer’s only stand-alone course in Wisconsin, The Bog, is offering a few outstanding promotions during the U.S. Open week, June 12-18th. Tee Times for U.S. Open Week are going fast! The most efficient way to The U.S. Open!